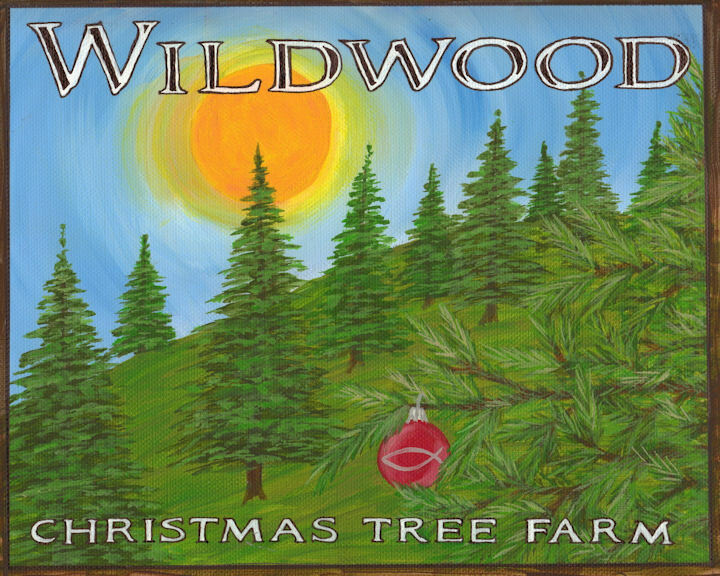 Start a New Family Tradition at a Christmas Tree Farm! 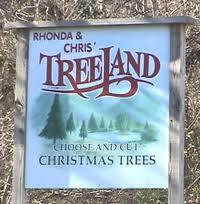 Looking for a place to cut your own Christmas tree this season in Middle Tennessee? Check this list for a farm near you. There are lots of places to choose from in our area. Many of these farms offer some fun family activities too. So plan a trip and have some holiday fun. Trees often do sell out very quickly so make sure to check with the farm you plan to visit to confirm inventory before you head out! Choose and cut your own tree. White Pine Trees only. Any tree is $40. Open for season on Thanksgiving Day through Christmas. Open Friday, Saturday and Sunday 9AM – 5PM. Free Hot Cocoa and Coloring Books for The Kids! We have choose & cut trees, fresh-cut trees and “Living Trees” in containers. We supply everything you need including the saw and netting. We also help load your tree. We have fresh, handmade wreaths in a variety of sizes and styles. We also have garland, swags and other decorations. Open November 21 – December 2. Check this link for specific days/hours. Organically grown Christmas Trees. No pesticide residue. Pre cut only. They also have several sizes of fresh wreaths, garland and Live Trees that can be decorated for Christmas and then planted in your lawn. Trees can be pre-ordered by calling (615) 641-2115. Country Cove is a family operated Christmas tree farm, ornament and wreath shop, and photography venue located on 35 acres eight miles north of Murfreesboro, Tennessee. Come visit us this holiday season and create a Christmas memory! For your family Christmas tree, we offer several choices. First, start or continue a tradition of cutting down your own tree (we supply the saw). 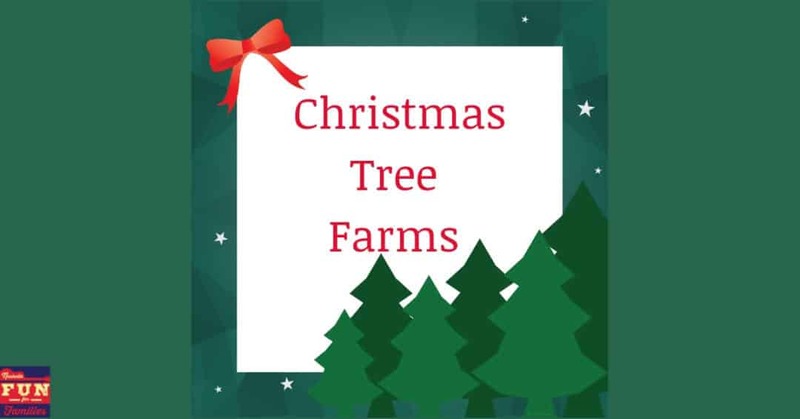 Stroll our fields of White Pine and Leyland Cypress (great for allergy sufferers) and choose the perfect tree for your family. If you prefer a pre-cut tree, we have our always-popular Fraser Firs from five feet up to twelve feet tall. All our pre-cuts are stored in the custom-built water pool in our barn. You won’t find a fresher tree than ours! Regardless of the tree you choose, we will shake, bale, load and securely fasten your tree to your vehicle (we supply the super-soft string, too). For your additional Christmas decorating needs, stop by our wreath shop and select a custom-made wreath (three sizes), swag (two sizes), candle ring, and garland. We can use any combination of greens to make your wreath, swag, candle ring, or garland and each item can be customized with our great selection of bows and Christmas picks. Then, come inside our beautiful Christmas shop and find a big selection of unique ornaments, gifts and tabletop decorations. We also have a free ornament personalization booth to create a custom look for your ornament. Crystal O’Neal of Paint with Pizzazz has custom painted our “Country Cove” ornaments again this year–but shop early–they go fast! And don’t miss our complimentary hot cocoa and spiced apple cider at our refreshment bar. Also enjoy a leisurely hayride around the tree farm (bring a blanket for those extra-chilly days) and sit around the fire pit to warm up. In today’s fast-paced world, isn’t it nice to find something the whole family can still enjoy together? We hope you’ll visit us at Country Cove Christmas Tree Farm and take home a Christmas memory! Pre-cut trees or ‘cut your own’. 4 types of trees available. Prices range from $44 – $250. 2018 Hours/Dates at this link. Plan to spend some time on our farm. Walk leisurely through the trees, gazing at our incredible view from the hillside. Enjoy the amenities on our farm. Rock on the front porch as you take in the beauty of God’s creation. Bring a picnic lunch along with a blanket or camp chair so you can enjoy the pretty day while your children play at the Treehouse Play Area. Browse our gift shop and see the many items you can purchase for Christmas surprises for all the loved ones on your list. Paint an ornament and take a hayride. You can do all of that plus pick out your very own live Christmas tree to take home and decorate as you prepare to celebrate Jesus’ birthday with your family. Treehouse play area available until dark during open hours. You choose and cut your own tree here. After cutting, they will net and load it on your car. Campfire, marshmallows and hot drinks provided while you wait. Open November 22, 23, 24 & 25 December 1, 2, 8, 9 , 15 & 16. Choose and cut your own Christmas tree. 4 Types of tree available. Price is $7 a foot. Most trees are 6 to 8 feet tall. Open Saturday 9AM – 5PM & Sundays from 12PM to 5 PM until the trees are gone. Call (615) 405-6860 to check inventory before you head out. Cut your own tree or have it cut by the farm staff. 3 types of trees available. Free hayrides and hot chocolate! Several types of trees available. They also offer wreaths, tabletop trees and other gift items. Cash and checks accepted. No credit cards. Lots of family fun activities at this farm. Crafts, food, games and more. Check their Facebook Page before you head out to make sure trees are still available. If you don’t have time to make it out to a Christmas tree farm, you can still get a great tree at one of the area’s many Christmas tree lots. And be sure to check out our 2018 Nashville Christmas Guide for more ideas for family fun!